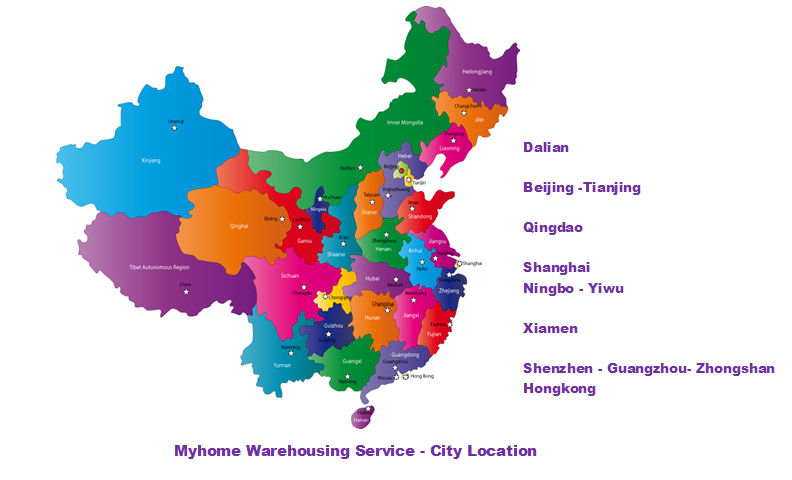 Up to now ,our company had become one of the Third party Logistics partner with own operaterd warehouse at Hongkong and China. total over 10000 Square meters. 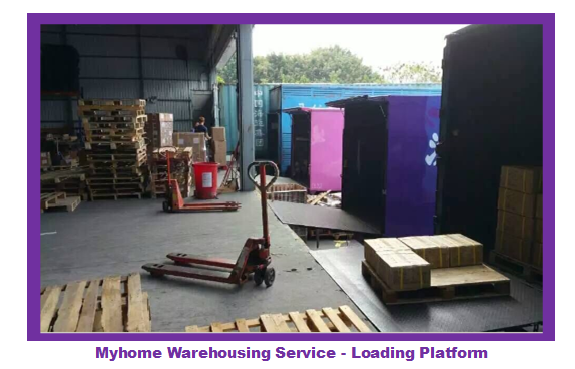 some also equipped temperature control storage with multi-stack racking system.besiders our security service is 7*24 and had installation of CCTV surveillance.